SellerActive continues to make it easier to manage and grow your international business. 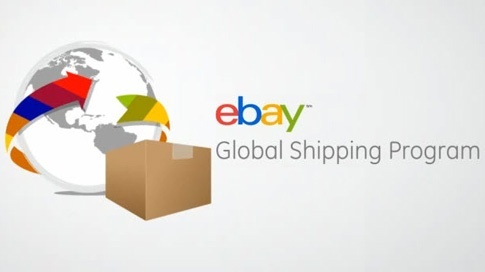 You can now view which orders are eBay Global Shipping orders from the order details page. The “g” in the blue circle will indicate that it is an order that will be shipping to the eBay Global Shipping Fulfillment Center before making it to your international customer.